Steampunk fashion is magic and amazing, it is a gambit range from sophisticated to range and tumble. 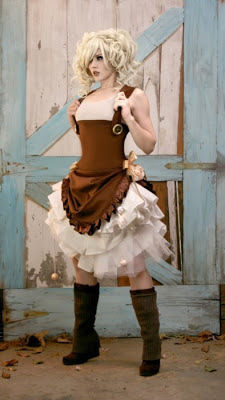 Steampunk is also a culture of limitless possibilities for one to be both creative and individualistic at the same time. 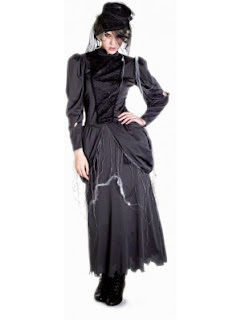 No matter you are a punk newbie or a sophisticated punker, when it comes to this fascinating and growing sub-culture, the choices of themes and matching clothing and accessories are currently available in great numbers. 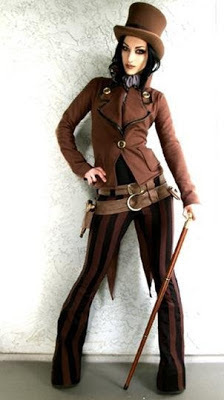 Steampunk fans can choose the characters you want to be and then find the perfect outfits to match your theme idea, west gunslinger, airship pirate, or an aristocratic lady, you are what you want. 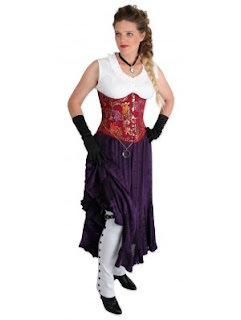 No matter what you are, you will choose the suitable accessories to make you more vivid and charming; the accessories should not be neglected if you want to show a classic look. 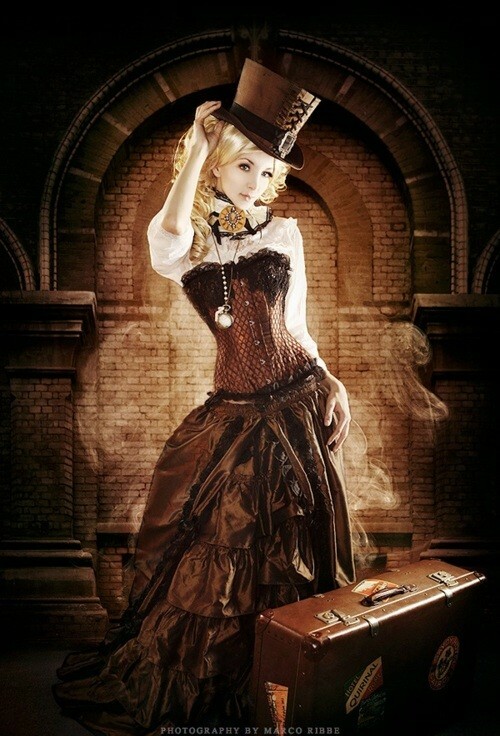 There are so many things that should be taken into consideration, if you want to be a success steampunk. Without no doubt, punk dresses lists the first place, then comes the boots, goggles, head wear and some other mechanically themed accessories, sometime the antique jewelry is another great idea to finish out your look. 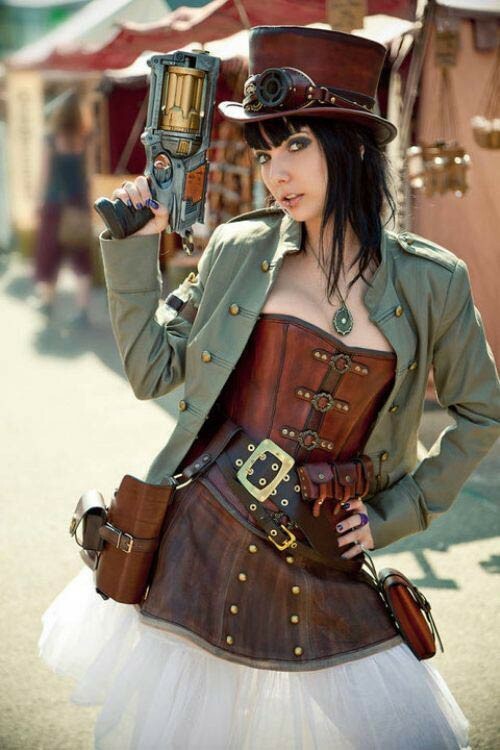 Here I list several pictures in different steampunk styles; you can find some inspiration from them and then find the perfect one that you prefer.